to trail running through my years in Hong Kong. I’ve never run a proper marathon (there was a whole lot of walking going on…). So when my best friend suggested running with the Robin Hood Foundation, I had my in. 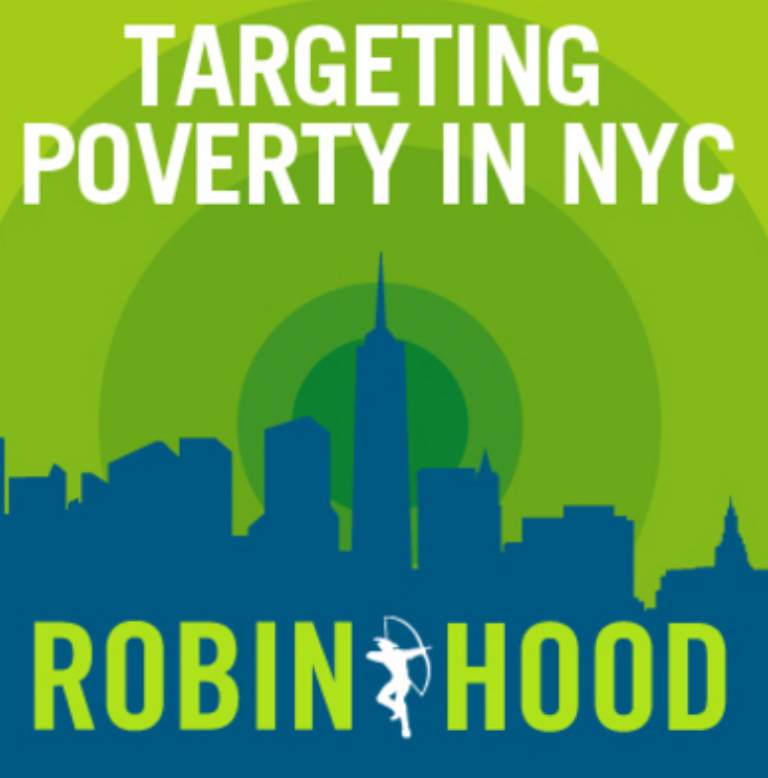 The Robin Hood Foundation, in addition to throwing epic parties, is the largest non-profit in New York combatting poverty. We all see homeless people on a daily basis, but what we don’t see are all of the people saved from the streets. People with shelters, hot meals, and chances for themselves and their children at an education and careers. Behind the scenes is where we can all make a big difference. Every dollar raised by RHF goes directly to these programs. All operating costs are 100% paid by the Board of Directors, meaning each donation makes a big and direct impact. This is one of the smartest, most efficiently run and highly scrutinized organizations in New York, so it’s time we all get involved. I have set a personal goal of $5,000, but am pretty confident that with your help we can double it. For my birthday this year, please make a donation (anything!) for this amazing cause. Or stop by Tribeca Wine Merchants @ 40 Hudson Street, New York, to make an in person donation. We’ll be sabering and sipping Champagne all day, so come on by. Thank you and keep an eye out for upcoming fundraising events (ie wine tasting), updates, and other fishguts news (for the Jangbots). Wish me luck! !